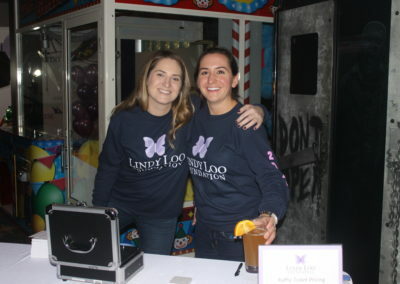 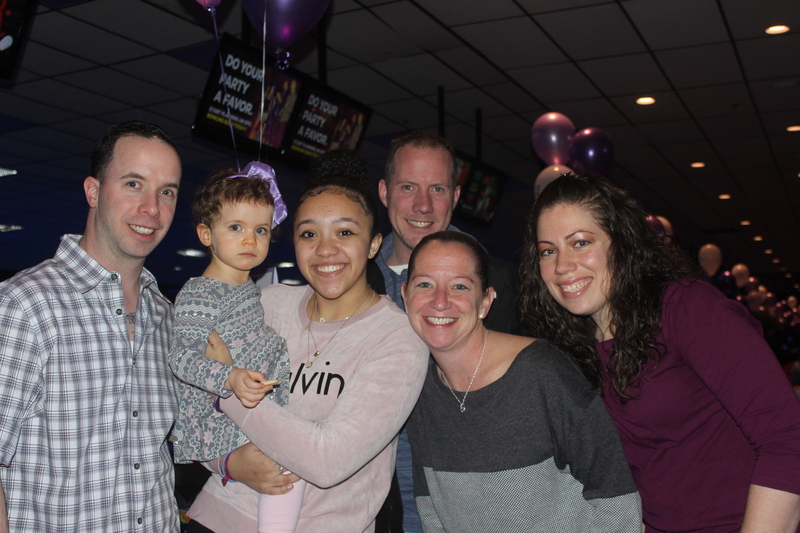 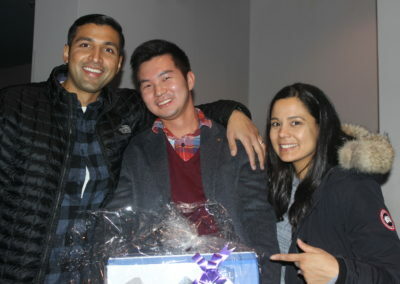 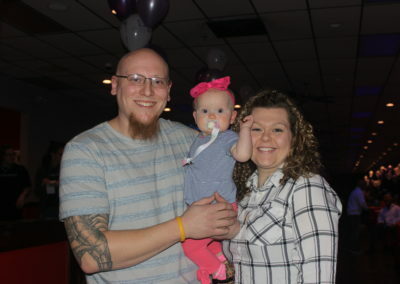 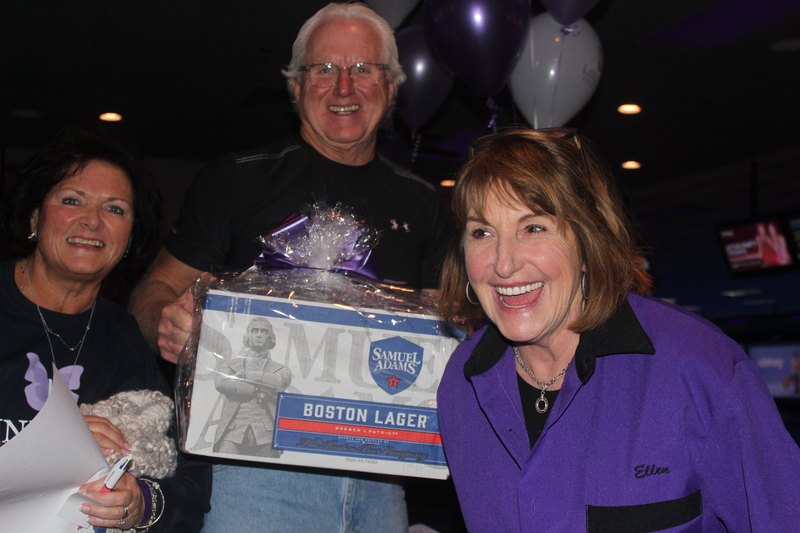 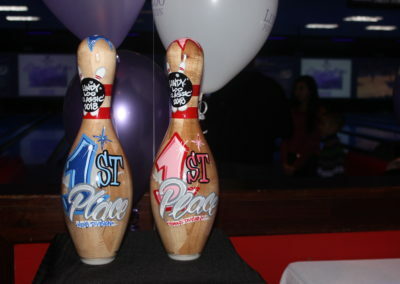 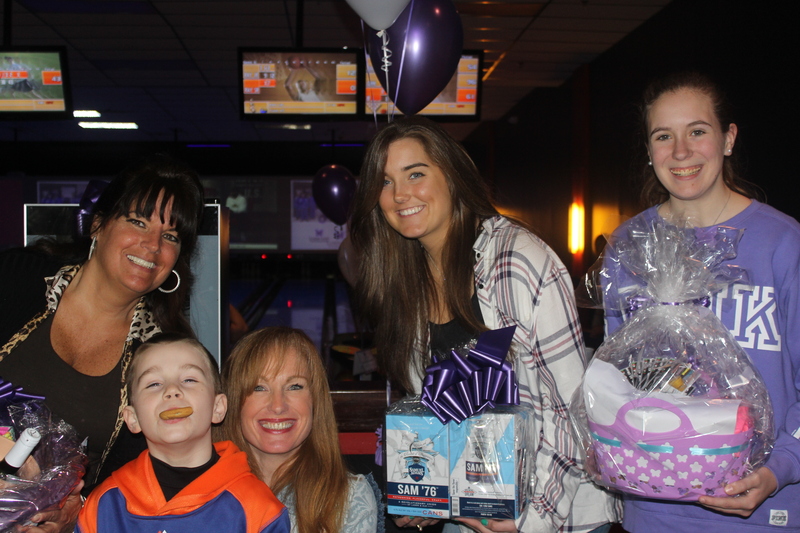 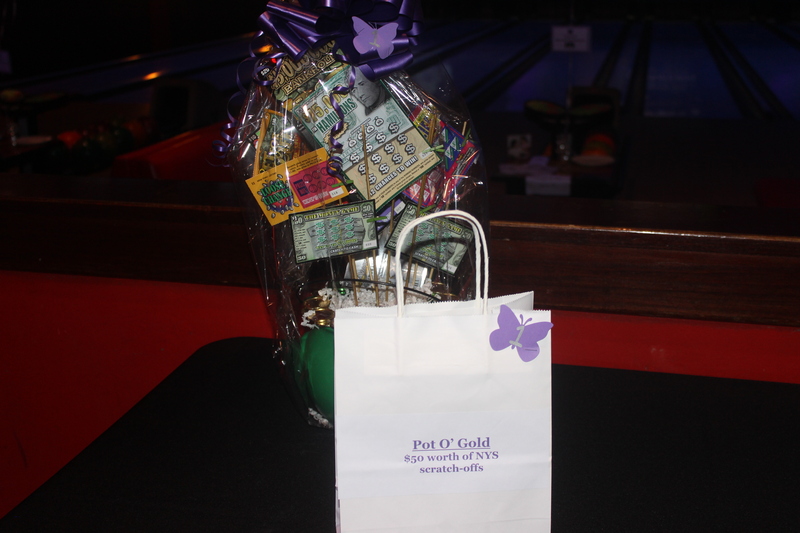 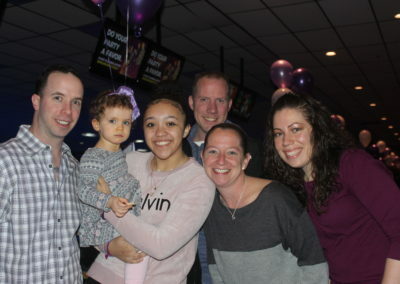 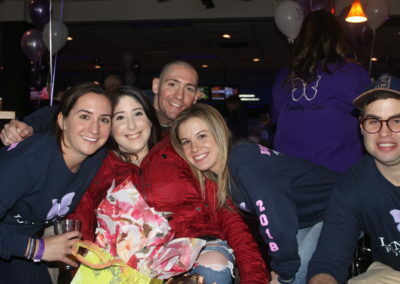 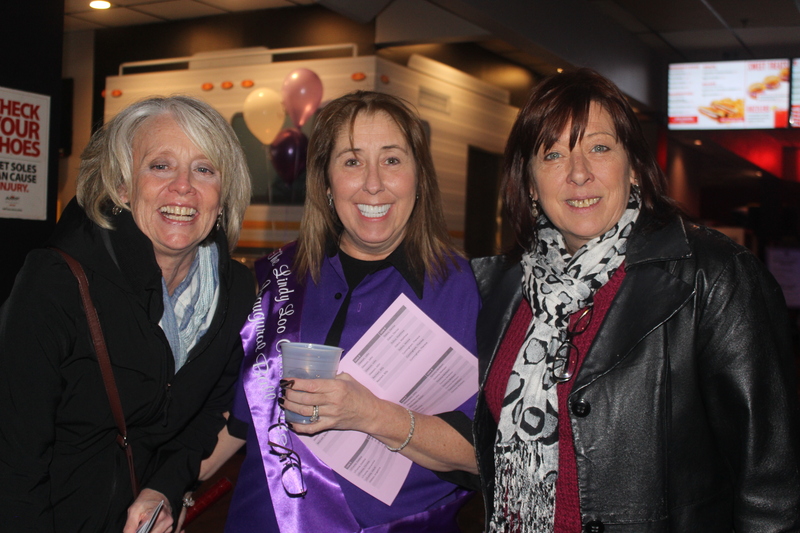 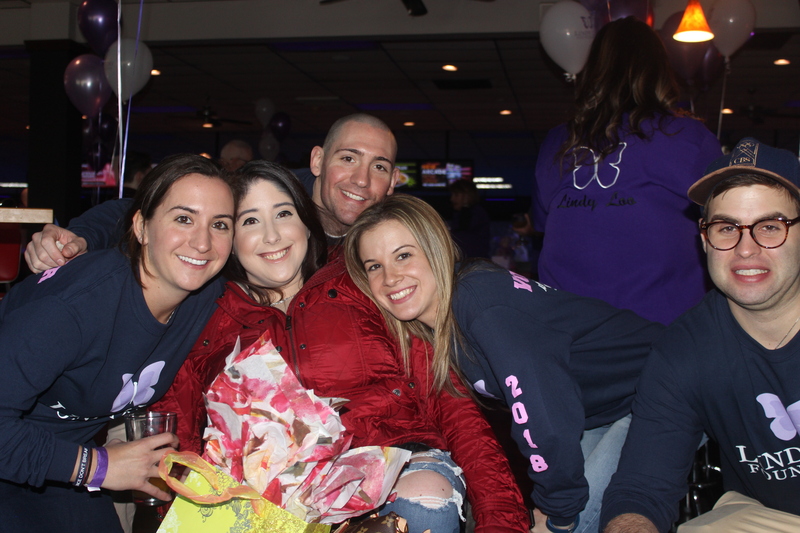 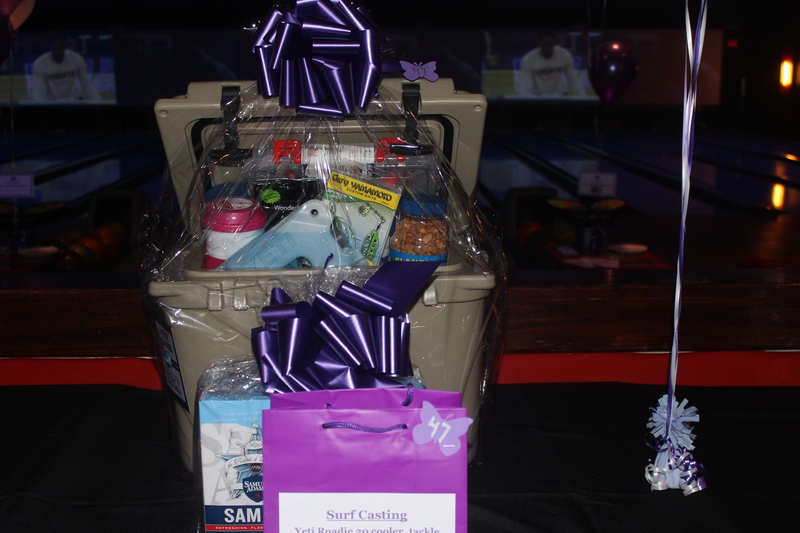 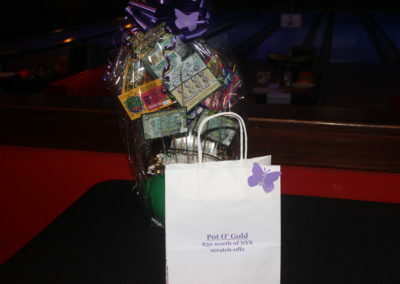 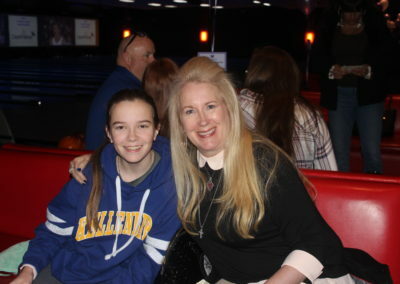 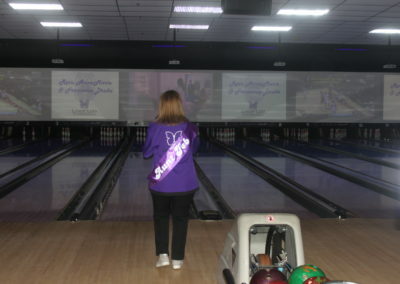 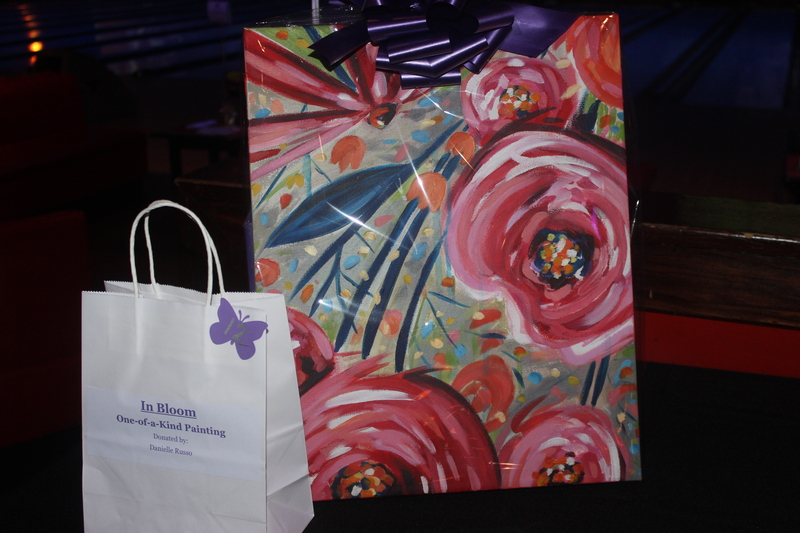 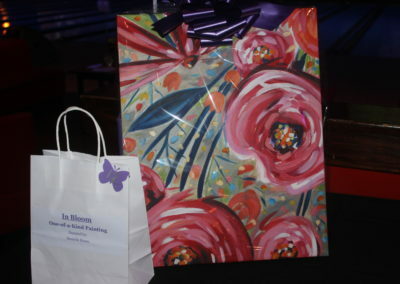 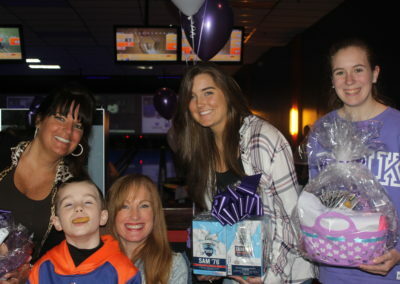 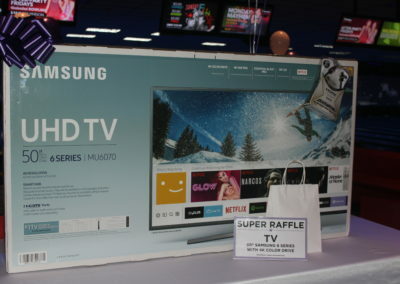 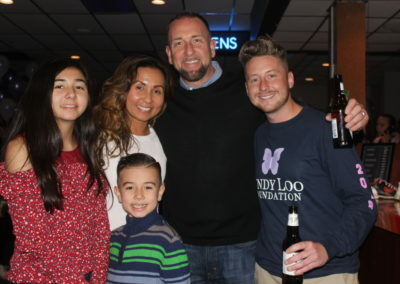 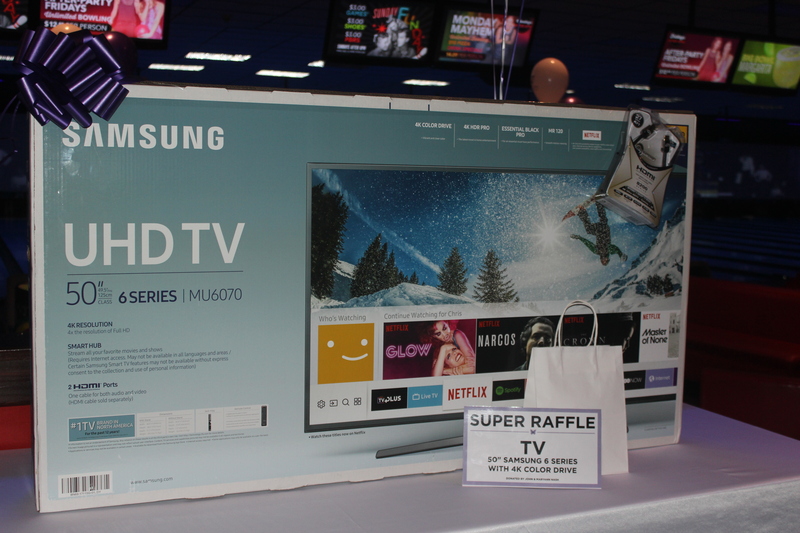 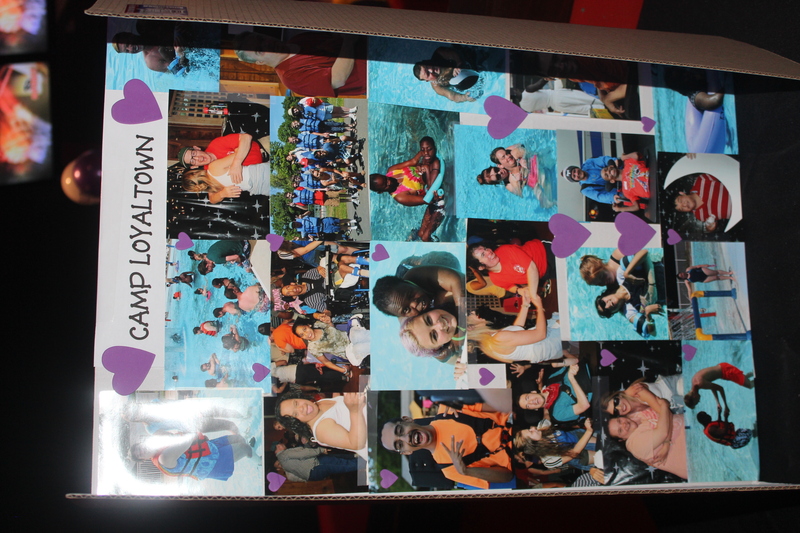 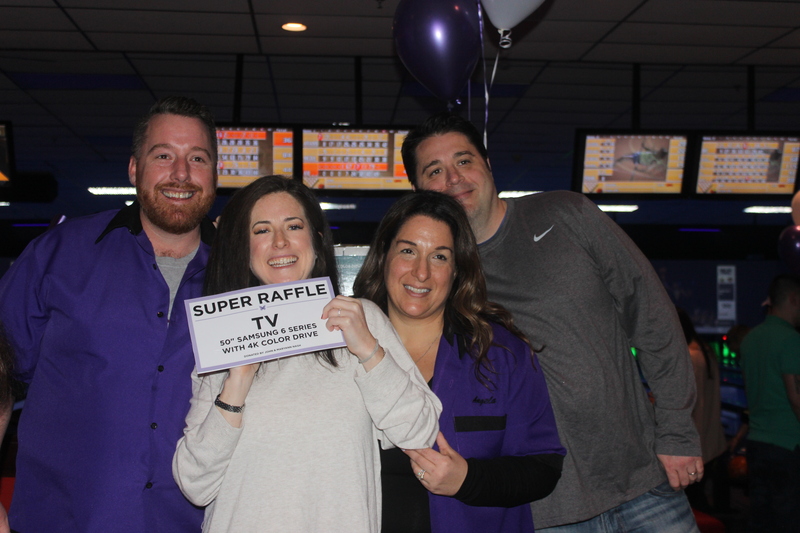 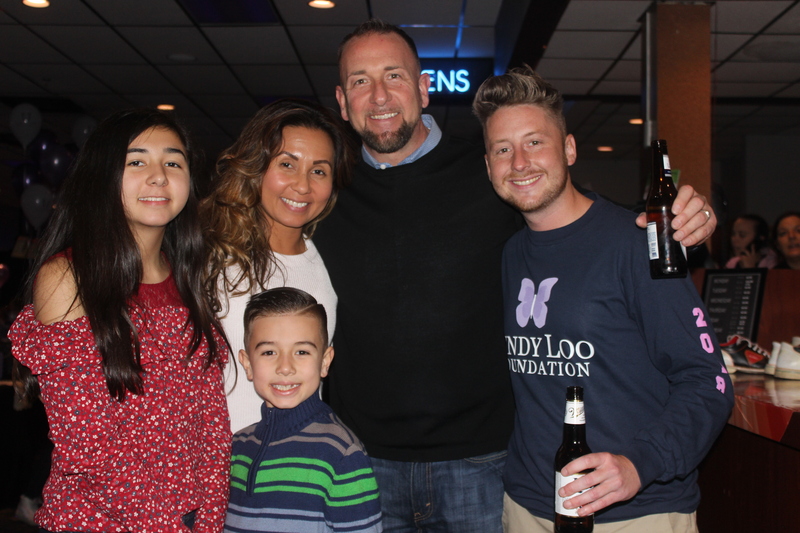 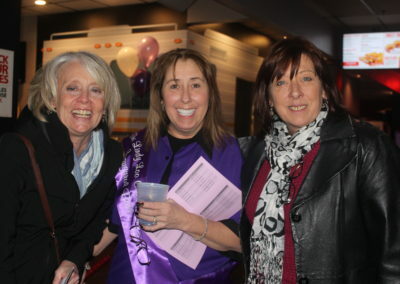 On Sunday March 11th the Lindy Loo Foundation (LLF) hosted its 6thannual Lindy Loo Classic at AMF Lanes in Syosset, NY. 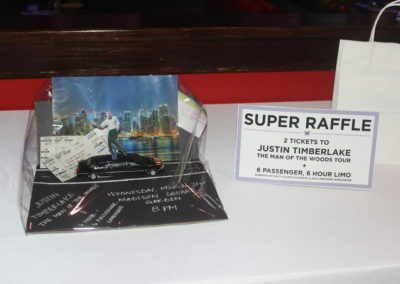 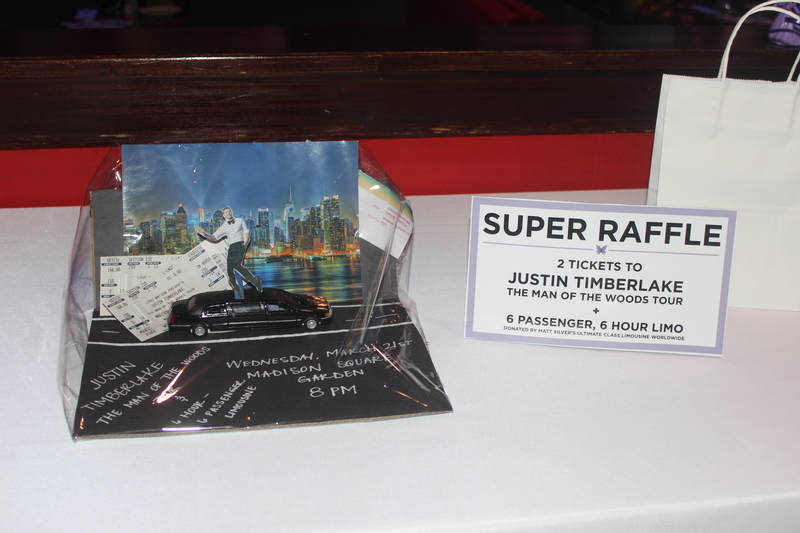 The event was a huge success,raising over $100,000 through ticket sales, raffles, and donations from very generous friends and donors. 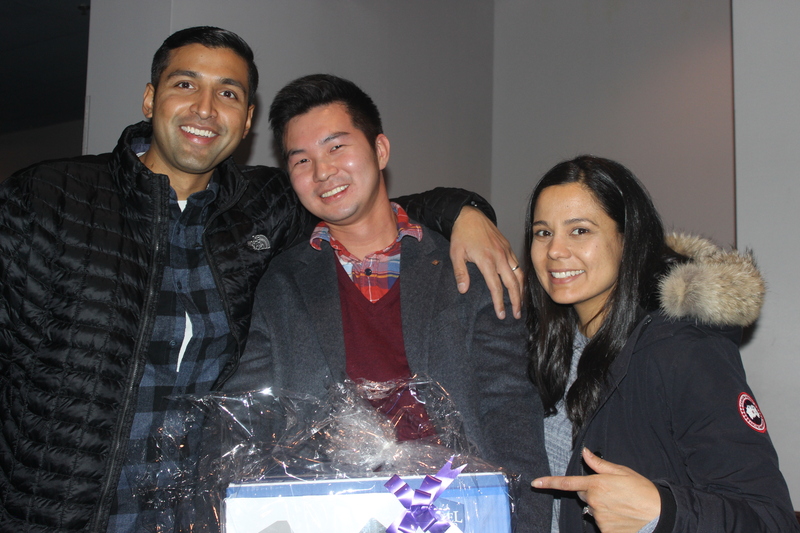 Funds raised through the 2018 Classic were put to very good use allowing us to continue supporting organizations such as Dancing Dreams, A.N.C.H.O.R. 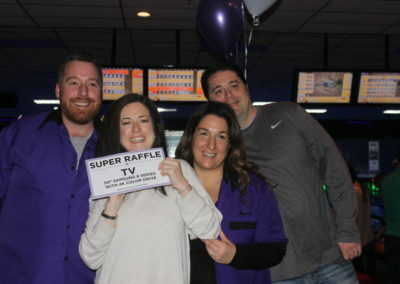 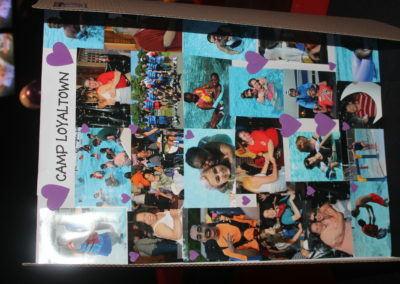 Drama, Surfer’s Way and Best Buddies of Long Island.These funds also allowed us to further reach out and form new relationships with organizations such as The League of YES, POP Earth, ACEing Autism and many more. 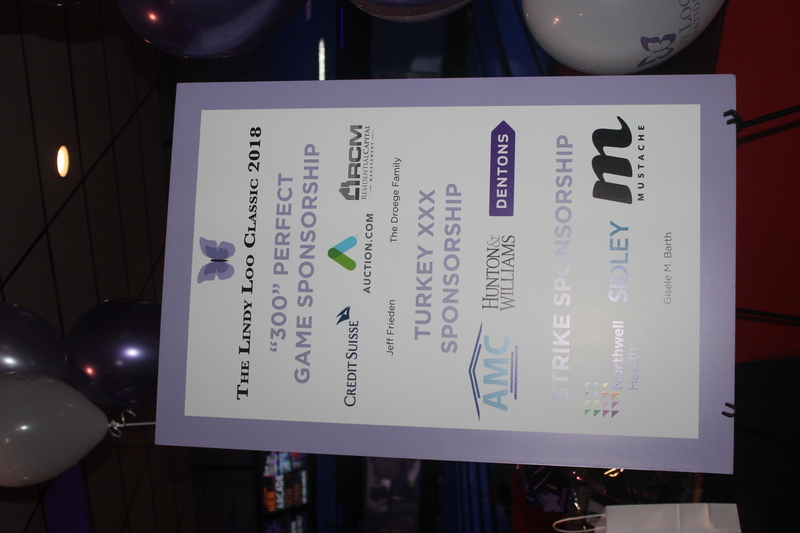 Through your continued support of The Lindy Loo Classic, The Lindy Loo Foundation continues its mission of promoting programming for people with intellectual and developmental disabilities living on Long Island and in the New York Metropolitan region. 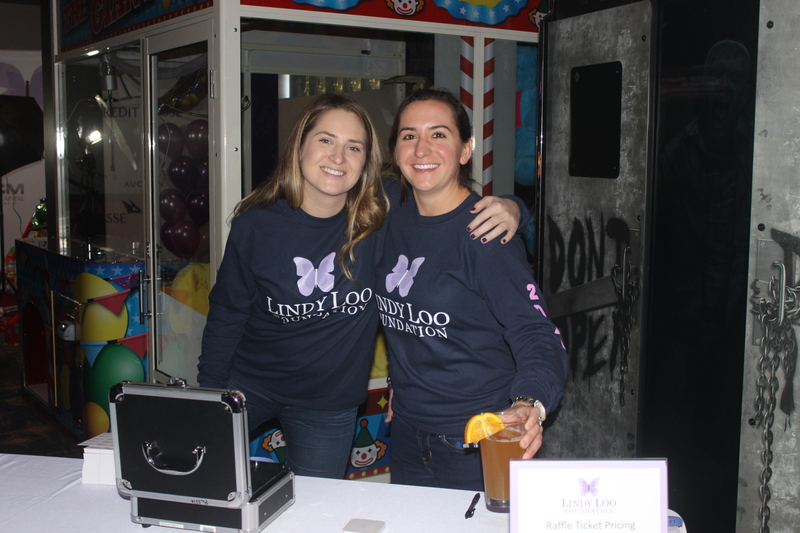 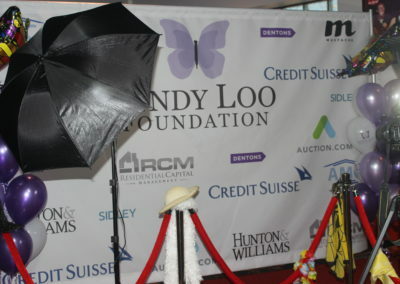 The Lindy Loo Foundation remains committed to our mission of raising funds to help support social programs on Long Island and in the greater New York City area for those living with disabilities. 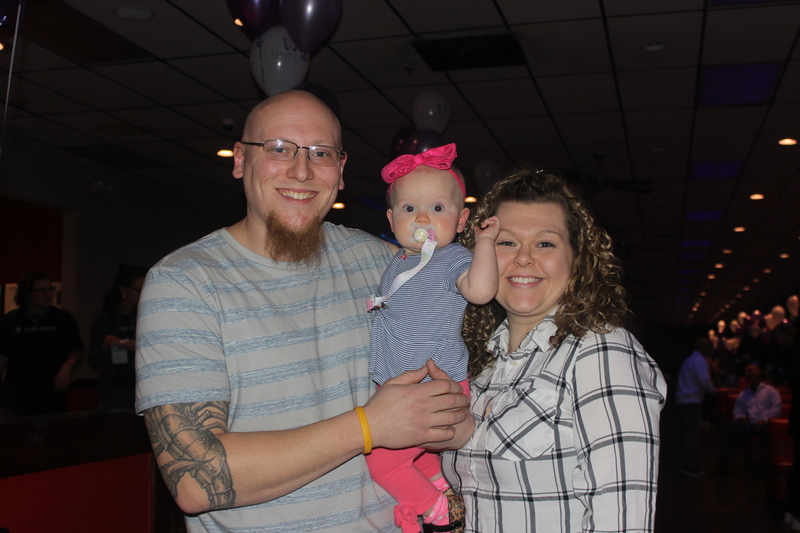 Thanks to our friends, family, and donors our mission is a continued success.